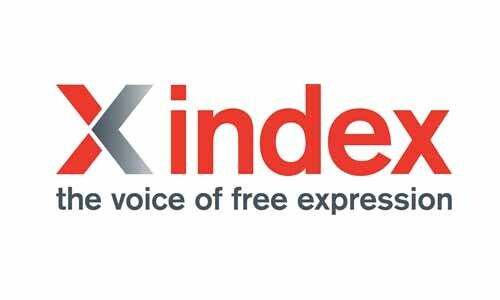 Index on Censorship provides commentary to media outlets on free expression topics. Media requests can be made from the form at the bottom of this page. Please let us know as much information about your request as possible.